Keeping you cool and comfortable in the warm and hot months is a certainty when you call us. We provide general maintenance, repair and installation for all brands no matter what your needs are and what the weather brings. You can be certain to count on us as a family owned business for over 40 years. For your home or business, we'll make sure your comfort is our goal. When the cool and downright frigid days arrive, we'll be there to ensure you are warm and safe. 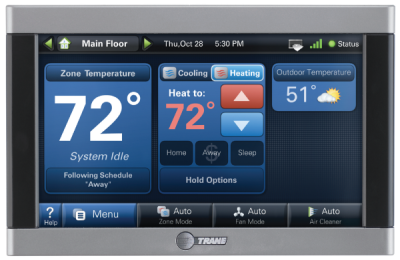 Our technicians will make sure your system is working properly and make speedy repairs when the cold sets in outside. A BIG part of system and energy savings is routine care and maintenance. 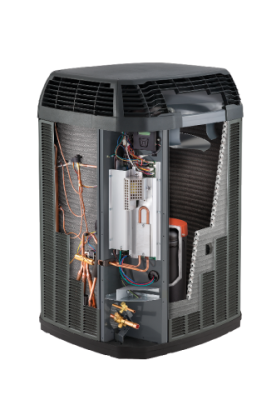 Our professional technicians make sure your system is running at top performance to keep you comfortable no mater the season. 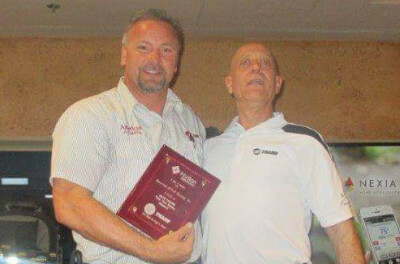 Owner, Terry Sorrells, receiving "Top 10 Trane Dealer Award". 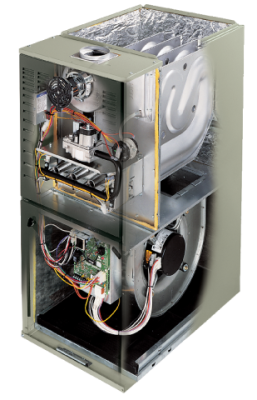 Dahl Heat & Air is dedicated to complete customer satisfaction, let us prove it! The office may be closed but we're here for you everyday until 10pm! Should you need service after our regular hours, just "CALL DAHL" and we'll be there!